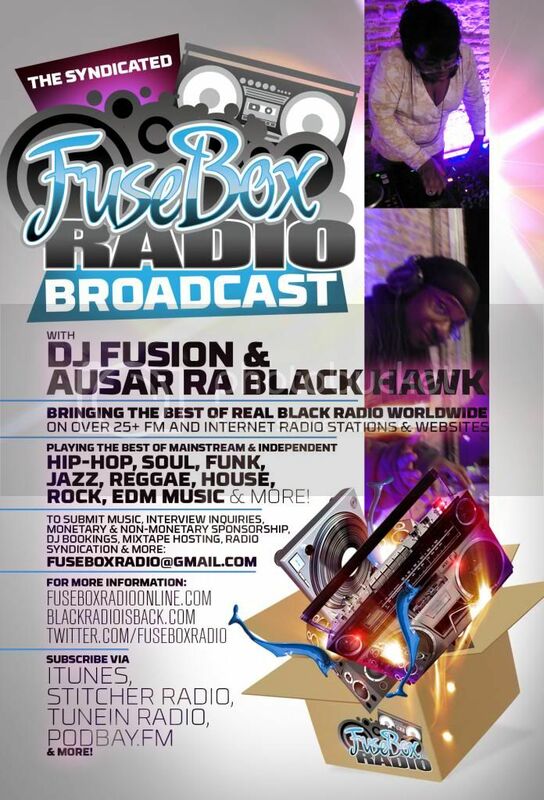 FuseBox Radio Broadcast for Week of October 21, 2009 | BlackRadioIsBack.com - Official Blog of the Syndicated FuseBox Radio Broadcast! 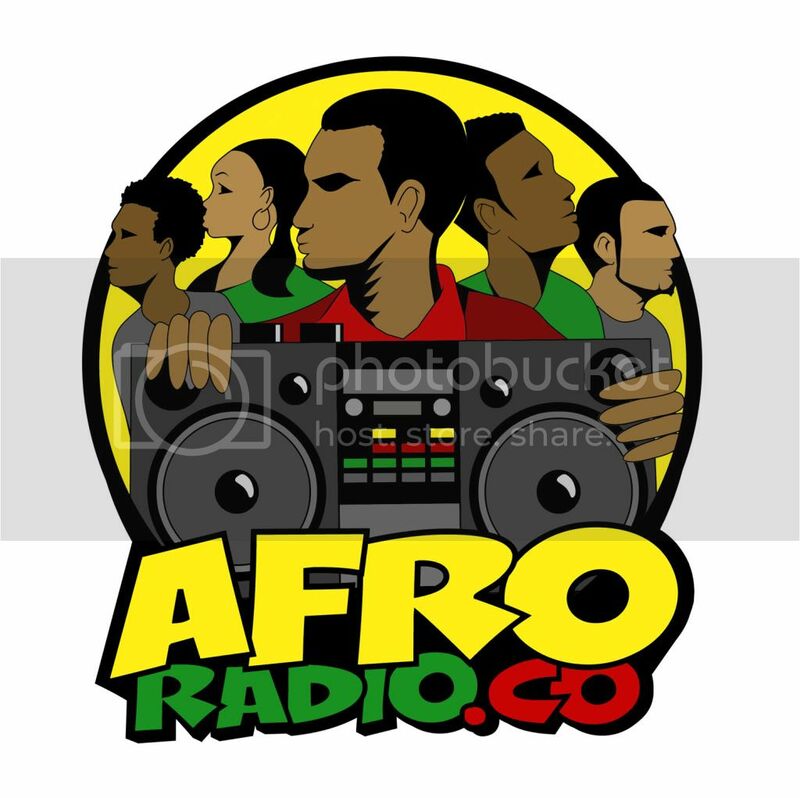 This is the latest episode of the syndicated FuseBox Radio Broadcast with DJ Fusion & Jon Judah for the week of October 21, 2009 with some new and classic Hip-Hop & Soul Music, news and commentary. Our commentary this week focused on the mainstream news cycle here in the United States covering the "Balloon Boy" missing person's hoax and the disparity of stories and news coverage of missing people in general who don't fit a certain prototype (especially those of People of Color & the poor) along with some other things here and there. There are new episodes of the Direct EFX or Black Agenda Report segments this week. Mikey Dance/Hot Like Summer (inst. 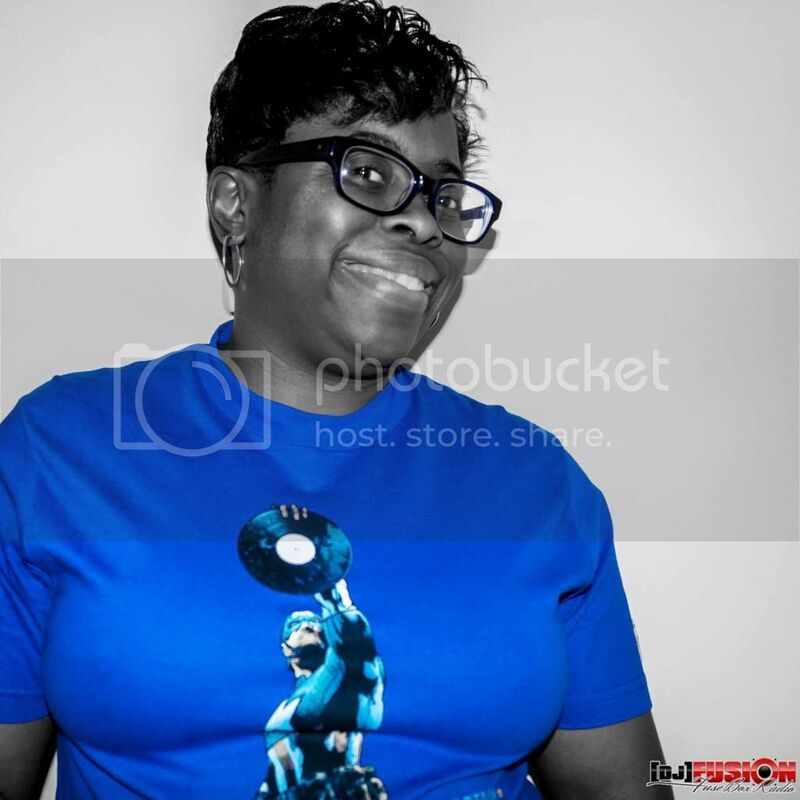 )/Unsung Ent.